Re: How big is the file? :D Nevermind lol, someone must've been too lazy to update that installer, its 530MBs. Kinda funny though, up til it finished it said I had like 2000 minutes left. 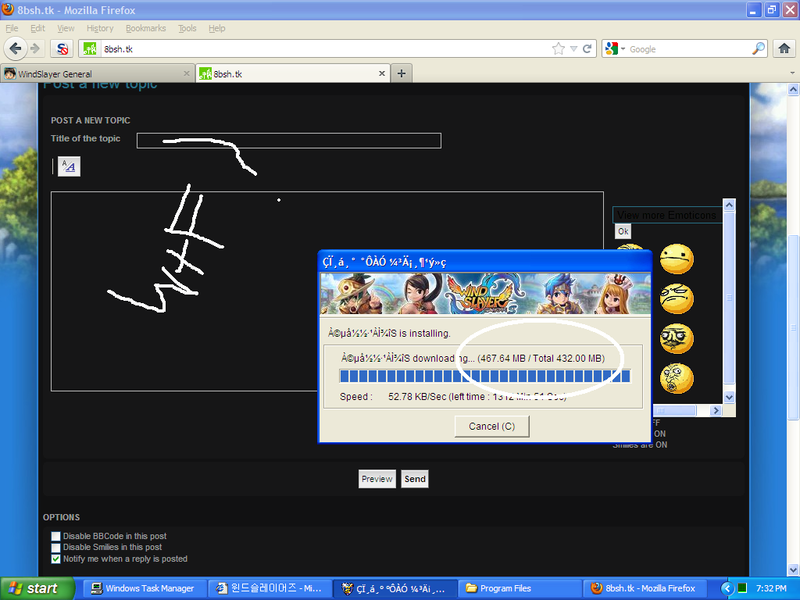 Valkyrie wrote: :D Nevermind lol, someone must've been too lazy to update that installer, its 530MBs. Kinda funny though, up til it finished it said I had like 2000 minutes left.